This Silver Volkswagen Golf MK4 is lowered on a set of BBS RS wheels. 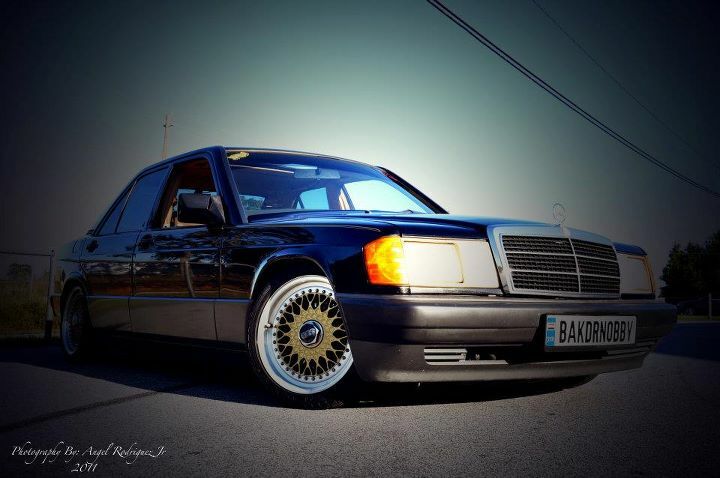 The BBS RS wheels have White Faces, Black Hex Caps, Black Hardware and set off fat polishied lips. This White Volkswagen Jetta MK4 has a body kit and is lowered on a set of BBS RS wheels. The BBS RS wheels have Black Faces, Black Hardware and set off with White Lips. This Blue Volkswagen Golf MK4 is lowered on a set of Staggered Blue BBS RS wheels. The Golf has a body kit and the rear wheels look to be nicely flush with the rear fender. 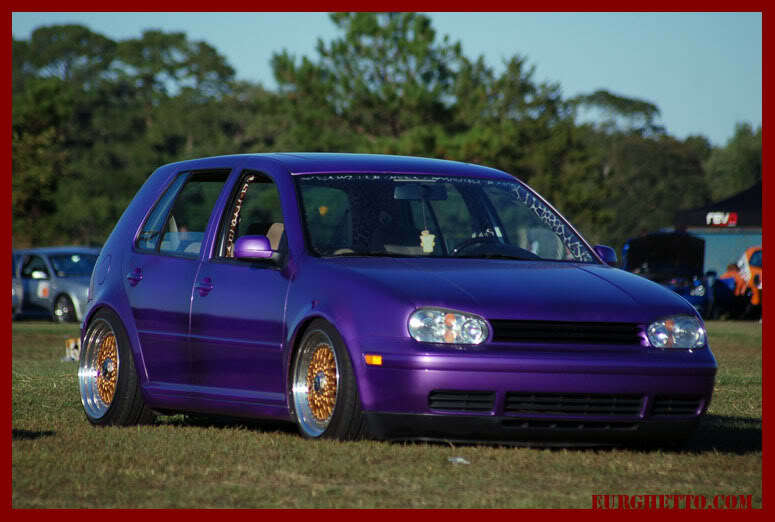 This Purple Volkswagen Golf MK4 is lowered on a set of Staggered Copper BBS RS wheels. The rear wheels look to be nicely flush with the rear fender. 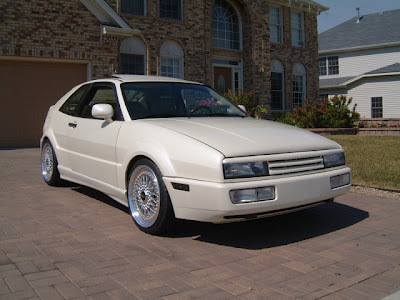 This Pearl White Volkswagen Corrado is lowered on a set of Silver BBS RS wheels with half height center caps and Gold Logos. 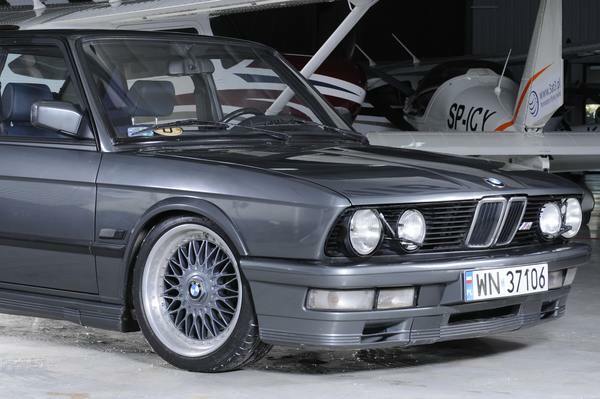 This grey BMW E28 Sedan is lowered on a set of BBS RC Wheels. The BBS RC Wheels feaeture a grey face and the E28 looks to have a body kit. 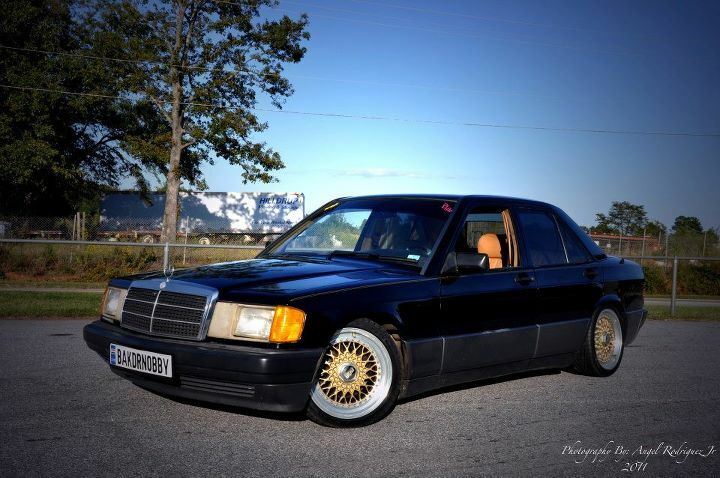 This Black Mercedes Benz 190e is lowered on a set of 16″ Gold BBS RS wheels. The car is a 1992, but still looks really good !